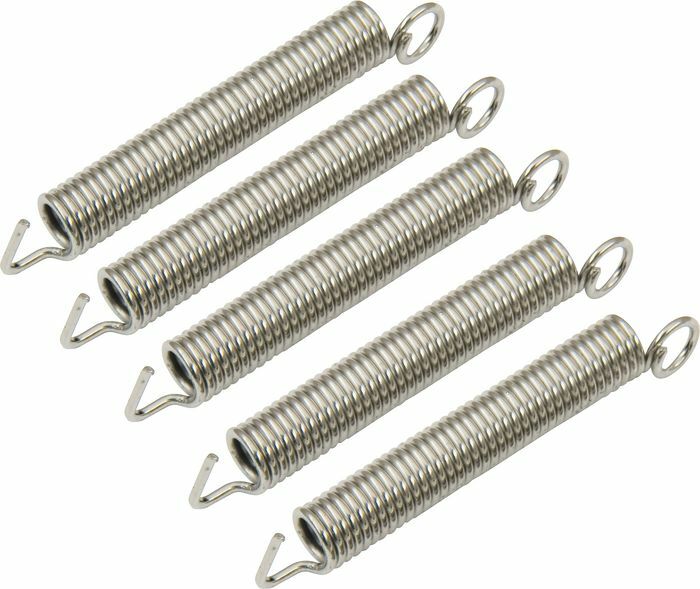 Special types of torsion springs include double torsion springs, heavy duty torsion springs and springs having a space between the coils to minimize friction. 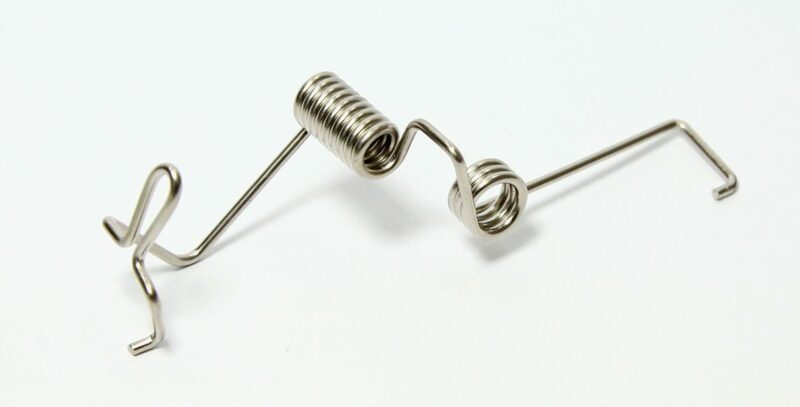 Double torsion springs consist of one right-hand and one left-hand coil section connected together, and working in parallel. 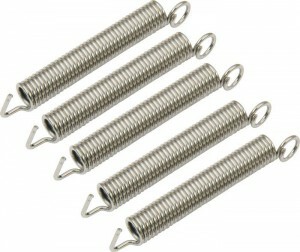 The sections are designed separately with the total torque exerted being the sum of the two.